Goldenvoice, the creators of festival juggernaut Coachella, are taking over New York City for the first-ever Panorama NYC. The party goes down July 22-24, challenging the long-reigning Governors Ball as the Festival in Chief of NYC. We live for these type of fest showdowns, so we’re sending two of you to witness history in the making. 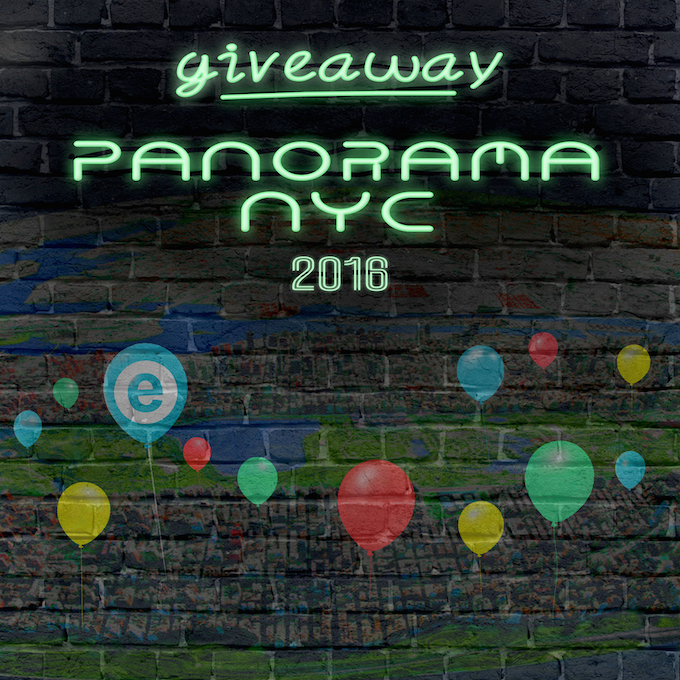 To enter to win TWO VIP PASSES to the inaugural Panorama NYC, follow the directions below. The more options you complete, the better chance you have to take these tickets home! So like/share/tweet away and may the biggest music fan win!